Being Singapore's Leading Funeral Services Provider, we believe in giving your loved ones the most dignified send-off at an affordable price. Beautiful funerals are no longer costly. 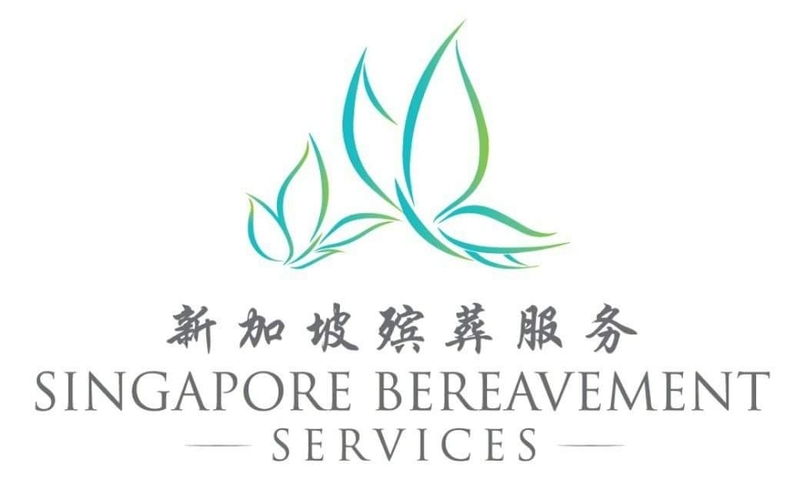 At Singapore Bereavement Services Pte Ltd, we transact business in a sincere and honest manner. Many know us to be very patient when dealing with our customers. Our main aim is to ensure that the funeral procession is carried out without hassle and pocket-friendly at the same time. Our range of funeral packages are tailored to meet the general needs of consumers' religious beliefs. When death occur overseas, we will certainly ensure that the remains of your loved ones are flown back to Singapore at the shortest time possible. We are the preferred funeral director for all embassies in Singapore.